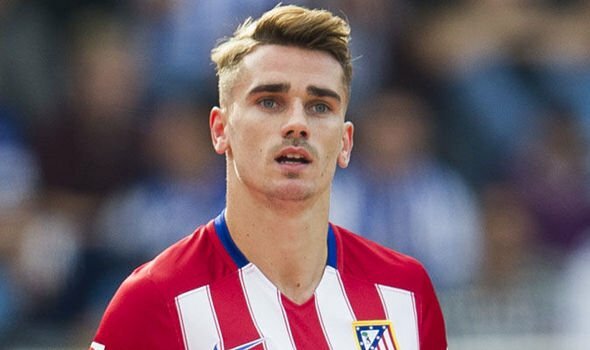 â€œI want to play in MLS, Iâ€™d like to finish my career there,â€ Griezmann told ESPN. â€œThey have a different mindset, I love the NBA and the show business aspect of it. Griezmannâ€™s side will take on Leganes in the La Liga fixture this weekend.